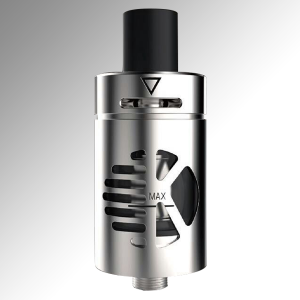 The Innokin iSub V Vortex Edition Tank is the perfect 2ml TPD ready tank for every day vapers. 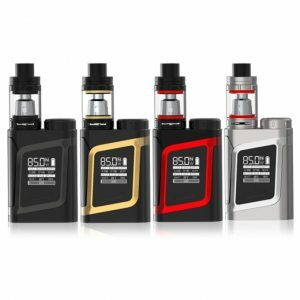 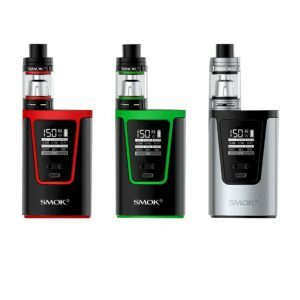 With a choice of SS and Kanthal coils, compatible with iSub coils and made with high quality stainless steel it’s a great tank for any battery! 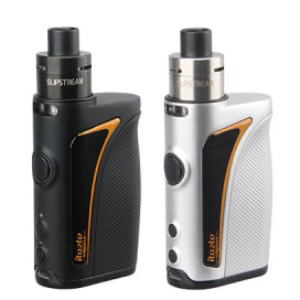 The Innokin iTaste Kroma 75W Temperature Control Device comes with a 2.0ml TPD compliant child-proof Slipstream tank. 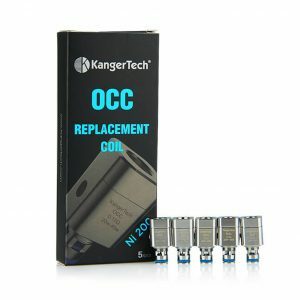 The Kangertech OCC Ni200 Subtank coils are a new and improved design for extra life cycle and are made with 100% Organic Cotton. 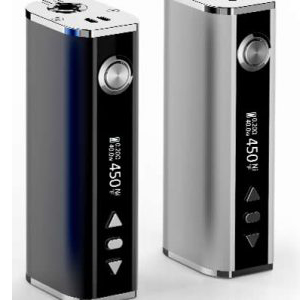 Available in 0.15 ohm and are available as a pack of 5. 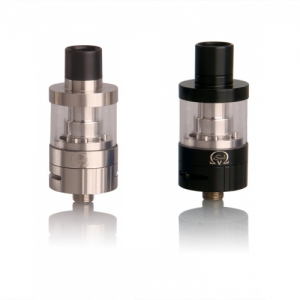 These coils are made with Nichrome wiring perfect for temperature control.